On Tuesday, head coach Dan Mullen was visiting prospects in South Florida and he surprised one recruit when he arrived at his high school in a helicopter. Athlete Mark-Antony Richards (6-1, 195, West Palm Beach, FL. Wellington) was shocked when he noticed that Dan Mullen was landing at his high school football field on Tuesday. 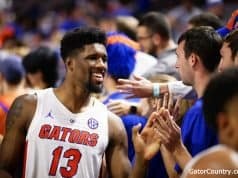 The gesture shown by Mullen and the Florida Gators on Tuesday was something that Richards didn’t take likely at all. Tuesday was the final time for Mullen and company to talk with Richards face to face before signing day and they spent the time talking about Florida can offer the athlete. Mullen also made sure to leave one final message to Richards and it was one that the athlete can relate too. 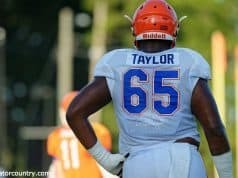 Richards who has Auburn, Georgia, Miami and Penn State still coming after him hard says that he believes in what Mullen is building in Gainesville. 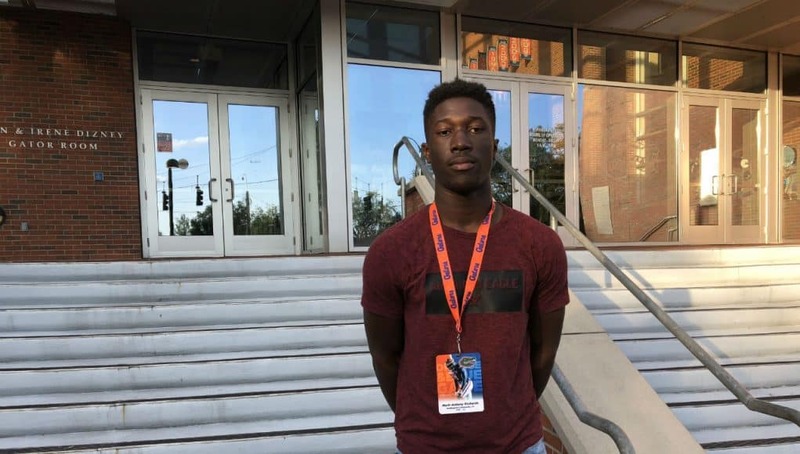 INSIDERS TAKE: Auburn and Georgia are both visiting Mark-Antony Richards on Wednesday and he says after that he’s just going to sit down and start working towards a final decision. 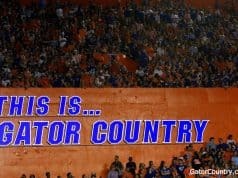 Next articleWhen will Florida football next compete for a national title?